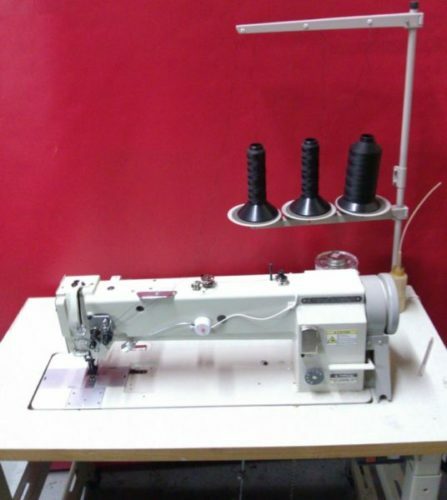 We do repairs for your heavier sewing needs; for Home, Commercial or Industrial products. Examples: Canvas, Vinyl, Tarps, Velcro, Inflatable Bouncers, Heavy Zippers, Trampolines, Covers for Boats, Bikes, Pools, Heavy Drapes, RV’s, Trailers, Jackets, Dog Kennels, Tents, etc. Pool solar blanket straps and HH66 Vinyl Cement Glue are available for purchase. HH-66 is a superior quality, fast drying (2-5 minutes), waterproof, solvent-synthetic resin adhesive. It is used extensively for bonding vinyl coated and vinyl laminated fabrics like Shelter-Rite and Weblon to themselves or to various materials. 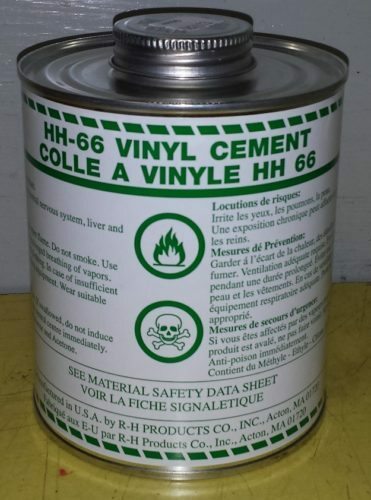 HH-66 can also be used to bond urethanes, vinyl foams and films, leather, and metals. It is outstanding for sealing or waterproofing stitched seams. Application is by brush, roller, or squeeze bottle. Dried films may be reactivated to a tacky state by high heat or solvent. HH-66 can be stored one year or longer, under normal conditions. HH-66 is used widely in the manufacture and repair of vinyl trampolines, truck and pool covers, tents, awnings, liners, domes, inflatables, flexible signs, mats, tension structures, furniture, and sporting goods. Other applications are with protective clothing, roofing and flashing, automotive materials, oil booms, footwear, flexible hose, industrial curtains, dock seals, and vinyl repair kits.